or click on the post title to rate the punniness. 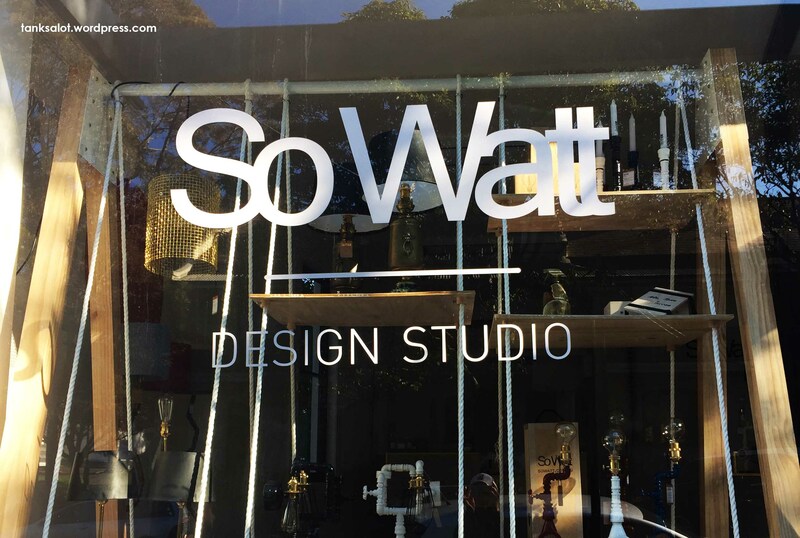 A good location Pun Shop Name spotted spotted by Daniel Foster in… Centennial Park, NSW. 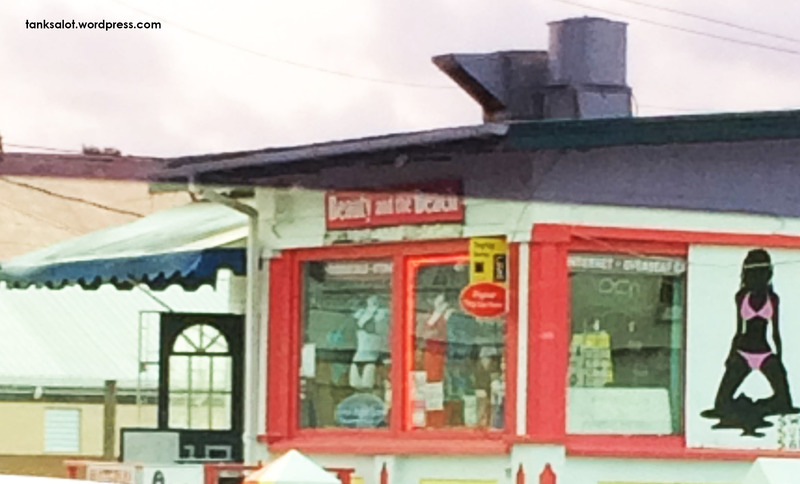 The breast PSN for a bra shop I’ve seen since Storm in a D Cup. Spotted by Georgia O’Brien in Rose Bay NSW. 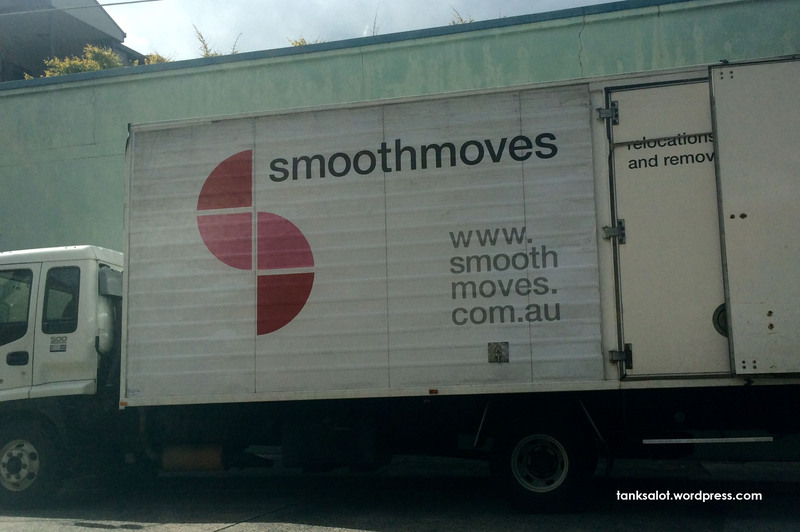 We’ve had surprisingly few PSNs for removalists over the years, but this one is pretty smooth. 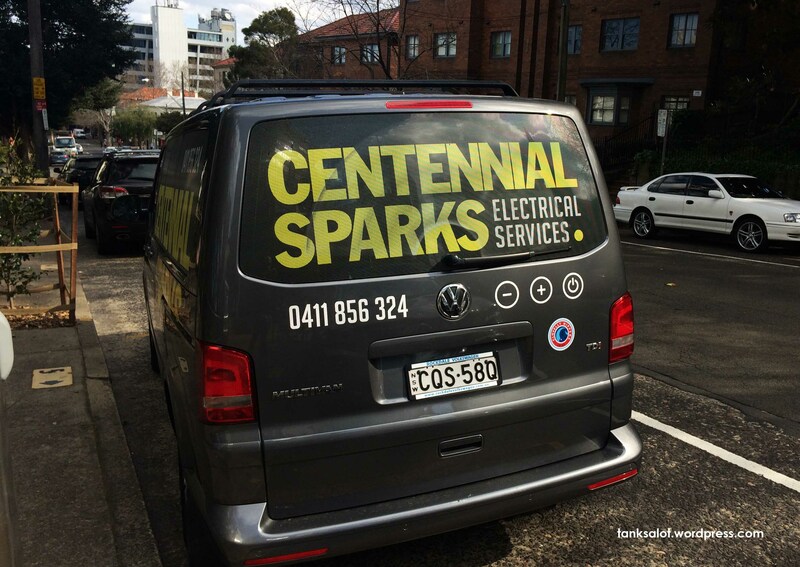 Spotted by Daniel Foster in Brookvale NSW. One look at the cat pictured under the logo and I’d be asking for danger money. 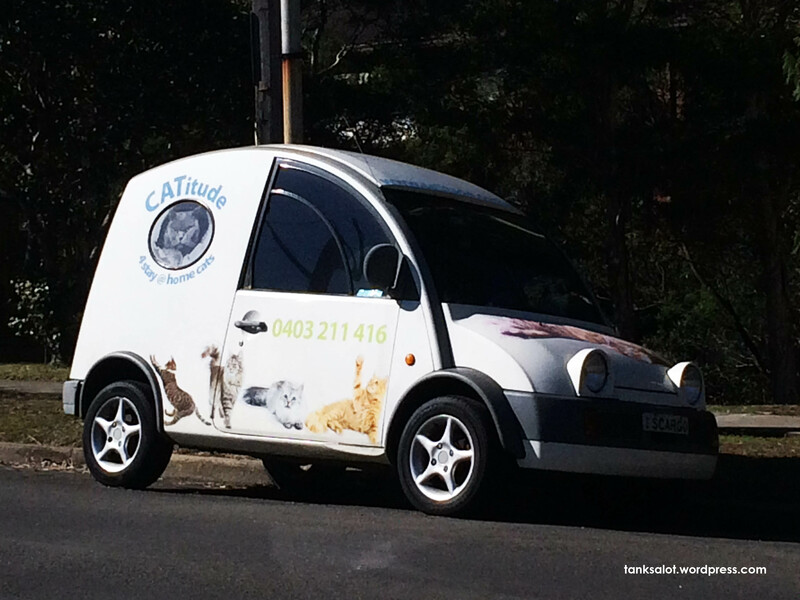 A great PSN for a cat-sitter, spotted by Daniel Foster in Lane Cove, Sydney. Spotted by Kath O’Shea in Barbados, although I think she took the shot from Venezuela, this PSN is a beauty. Sent in by Georgia O’Brien and spotted in The Rocks, Sydney, this PSN seemed eerily familiar. Probably because it’s almost identical to this PSN, spotted… by Georgia O’Brien. 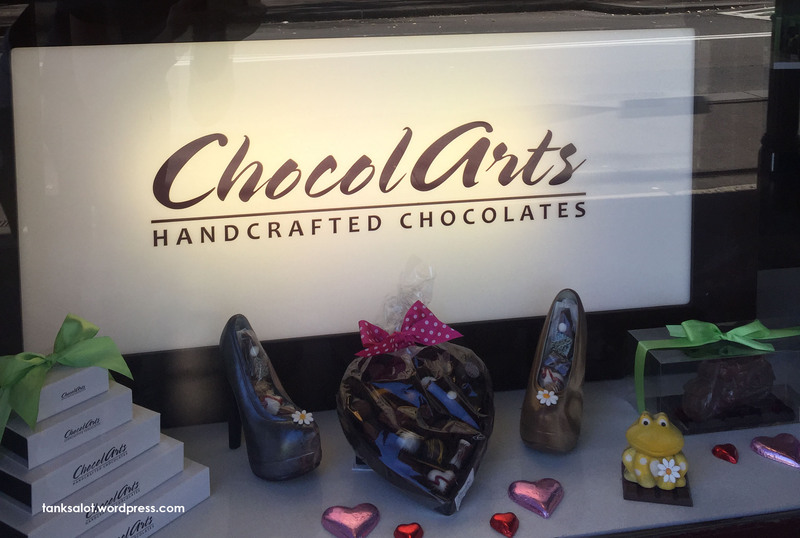 Just recycle my same jokes about chocolate as a medium, and chokos.